have difﬁculty providing informal settlements access to basic services, mobility to urban centers, livelihood opportunities and social development. 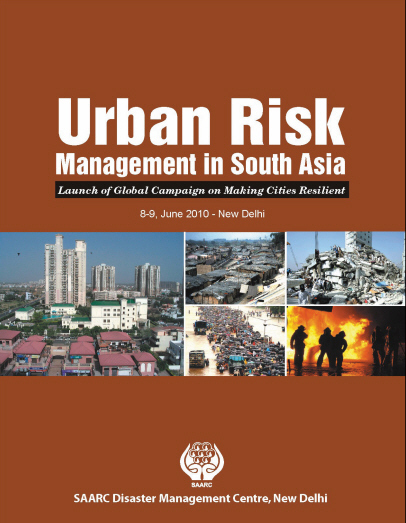 Prevailing natural hazards and potential risks compound the problem of urban poor community further. However, communities in these areas can be more resilient and show cohesiveness in dealing with natural hazards.